Sewing machines are one of the most common appliances for Indian housewife, cause it used in various tasks of sewing, stitching, altering clothes. Which is crucial to have in some situations cause nobody wants to go the tailor for every small task. 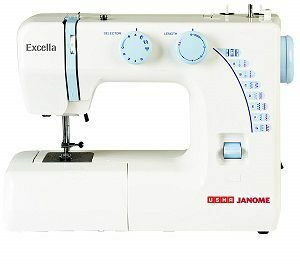 Not only this If one is passionate about fashion designing or dress designing than electronic sewing machine is a must-have appliance for them. Why electronic? It’s just because It’s way better than traditional sewing machine in terms of functions and usability. Gone those days when one has to strain his/her legs to complete the sewing tasks, nowadays modern sewing machines can do the same job with much lesser effort. Some of the best sewing machines also offer foot presser or foot paddle for professional users who can’t change the habit of using foot while sewing. Technically there are four types of sewing machines available in the market Mechanical, Electronic, Computerized, and overlocker. Each one has its own benefits over others; the selection of them also depends upon the kind of usage you are expecting from your sewing machine. Mechanical Sewing Machine – It’s the most basic type of sewing machine also known as a traditional sewing machine. It uses a mechanical wheel to stitch across different fabrics; the wheel can be run through hand or foot paddle. 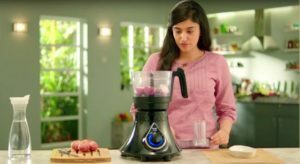 The pros of this kind of machines are they are way more durable & affordable than other types of-o, but at the same time, it doesn’t have inbuilt stitches or any advanced features like electronic machines. Electronic Sewing Machine – It is most likely to fit for every home or professional use, cause the electronic sewing machine comes in dozens of stitching options & other features. 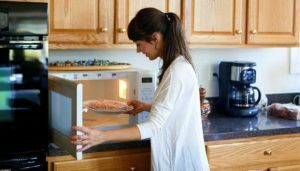 It operates purely on electric power with just click of a button, for comfort the electronic foot paddle can also be attached. Mostly they have a more portable & lightweight design with ease in carrying and handling while operating. The price is slightly on the higher end but entirely deserve the investment if you want to show your skills in sewing clothes. 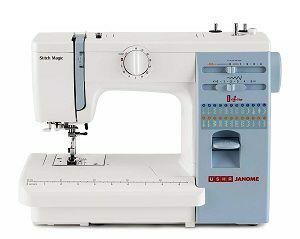 Computerized Sewing Machine – It has more control as compared to the electronic machines which can be connected to the internet for safety. It gives more customizable stitching options for professional & bulky productions. These kinds of machines are costly and suited for professional usage like textile industries where garments are designed. So, don’t get deep into its qualities if you are looking for a sewing machine for home use. Sergers – The sergers or overlocker is a specialized type of sewing machine that produces overlock stitches to sew over one or two pieces of cloth mostly suitable to make garments. 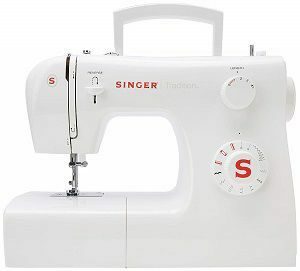 It uses 4-5 threads instead of just 2-3 and has way more stitching speed than other sewing machines. 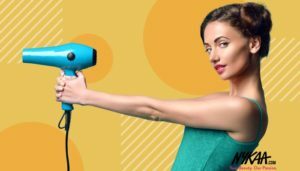 After knowing all this, you might want to check what are the best sewing machines that are in trend with the best possible features at suitable rates. Usha is one of the most trusted sewing machine company ever, and now it comes up with the Janome series of automatic machines. If one is looking for best sewing machine loaded with lots of functions than he/she should get this one, It’s our best pick in the list. It’s loaded with thirteen built-in stitches to do various kinds of stitching as per needs, such as stretch stitching, button fixing, rolled hemming, satin stitch, zip fixing. The Stitch Magic also has features of automatic threading in needle, automatic thread cutter to make sure you don’t have to waste your time in putting the thread in the needle. Considering portability, a carrying handle is given on the top but the machine weights more than usual as It has 10.1kg mentioned by the manufacturer. So, keep that in mind; In case you’re looking for a more lightweight option than checking other models such as wonder stitch. Supports functions like automatic threading, thread cutter, etc. Usha wonder stitch is one of the most stylish sewing machines with its lightweight properties. Two dials are given in front to select the stitch type & length with selector pattern to help you out on this. 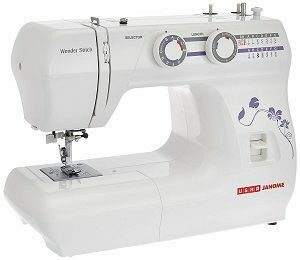 It has thirteen built-in stitches and twenty-one stitch functions including stretch stitching, button fixing, rolled hemming, smocking, blind stitch hemming and zip fixing which makes it a fully features loaded machine. It gives the maximum sewing speed of 860 SPM which can be considered as pretty good. The floral pattern on white color is just like a cherry on the cake and makes it more likely to buy for the customers. 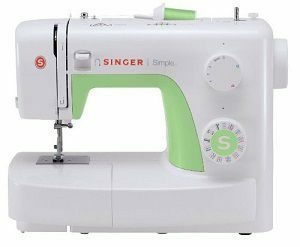 The singer 8280 has 7 Built-In Stitch Patterns and 24 Stitch Functions with Free Arm For Circular Stitching to satisfy all your sewing needs. It also has built-in light with a switch to get more focus on the sewing operations. The variable need position gives freedom to adjust the needle for individual projects. The core of the machine made of heavy duty metal frame to provide long-lasting & durable performance perhaps the outer body is made of plastic for a better finish. 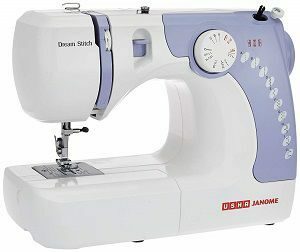 Usha Dream stitch is one of the most popular & bestselling sewing machine. It’s beautifully designed with a single dial and purple color; perhaps it has only seven stitching options, but it seems perfect in lower budget options. If you’re looking for sewing machine under 7k INR than nothing can beat this in terms of features, build quality and performance. With the sewing speed of 860 SPM, you’re always ready to perform your best in less amount of time. 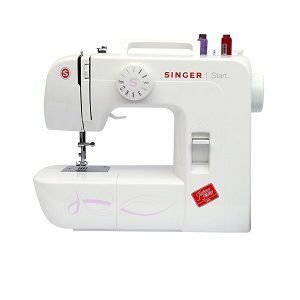 One can conclude that It’s simply the best sewing machine for home use cause it is designed in such a way to serve that. 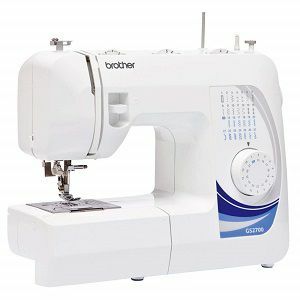 Brother is another great option to have in sewing machine brands. It has quite differently designed as compared to others maybe cause its imported product, brand is more popular on other countries. Talking about specifications, it has twenty-seven built-in stitches and one step buttonholes which is really impressive. It has one large dial to select the various type of stitching option. Stitching width can be adjusted up to 5 mm not more than that. It doesn’t have any drop feed for embroidery; which can be considered as a big con of this machine. It’s another well-designed sewing machine by Singer; the light green adds the glance to the whole appearance of the machine. It is named 3229 simple doesn’t know why but it has 29 Built-in Stitches and an automatic button hole (4 steps). It’s another Usha sewing machine with automatic electronic functionality. The Usha Excella comes with thirteen built-in stitches which can be controlled by the dial given on front. The designs & looks is kind of classical type with sober colors. Along with that it also has nine additional applications like stretch stitching, button fixing, rolled hemming, satin stitch, zip fixing, and smocking to suit your needs. The free arm that can be removed and makes it more comfortable while sewing round or on collars etc. 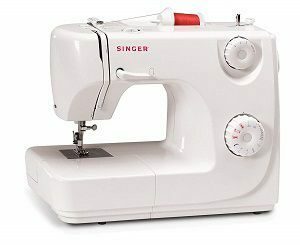 The singer is a well-known brand of sewing machines, and it has been proving again and again with its high-quality products. The Singer FM 2250 sounds really promising with its much required included features. 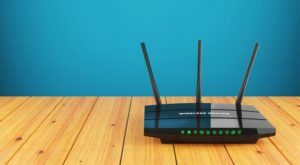 It’s a good option to consider as it has rated quite well by the users who bought it online. It has one of the lightest machines ever with just six kilograms of weight perhaps dimension wise it doesn’t have much compact design. 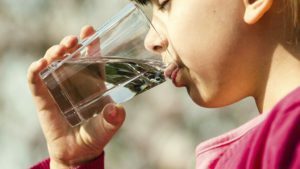 Haven’t satisfied yet with above options? Here is another, let me tell you one thing It is one of the best rated option with 4.3 ratings out of 5.0 on Amazon India. One can consider this buying if looking for a more budget-friendly option. 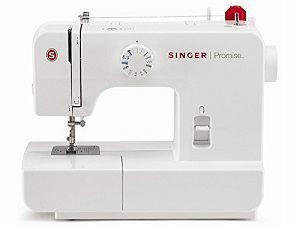 Last but not the least, the singer start 1306 comes with six built-in stitches with four-step buttonhole maker. It contains dual spool pins to support twin needle sewing. Three presser feet to do a buttonhole, zipper, and an all-purpose foot. It has easy stitch selection with a large dial in front. When you are buying a sewing machine online or offline, you should always consider the following factors while comparing different brands. It’s most probably depends on personal requirements & needs; that’s why it becomes more critical to understand each function’s usage and needs. A good number of built-in stitches is must for good sewing machines, always check the kind of stitches options it provides such as Chain stitch, Cross stitch, Chain stitch, Backstitch, Basting stitch, Running stitch, Blind hem stitch. Not only that it should have options of adjusting the stitch length & width to do various kinds of stitching depending upon the cloth. Nowadays each modern sewing machine comes up with a wide range of features which you might not aware of. 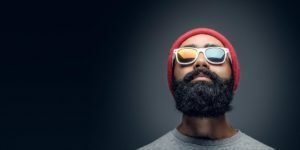 Let’s discuss all of these to have a better understanding of the latest technologies. Needle Position Adjuster – It’s the function that allows the user to adjust the needle position either left or right to slightly change the stitching position. Using this one can also change the cloth position with lesser efforts. Needle Threader – Did you ever get tired of putting the thread into the needle? It’s a hell difficult tasks for those who have weaker eyes, but using needle threader one can easily pull the thread from the eye of the needle. Automatic Buttonholer – It allows the user to automatically making a hole for the buttons without getting much trouble. Those who regularly sew shirts or any clothes with buttons on them; then it’s a must-have feature for them. Presser Feet – It allows the user to do basic or zigzag sewing with the use of feet, but a more complex one also provides an option to buttonhole or gives more control over stitching such as how tightly the fabric was held while sewing. Speed Controls – The more speed controls a sewing machine would have the more comfort it would provide with its speed adjustments. So, always take a note of that. Most probably you’ll get all these features in an electronic sewing machine but the noticeable thing is that will they have a lightweight & portable design. It’s the key things that you should always look for the weight & dimensions mentioned in the product descriptions. 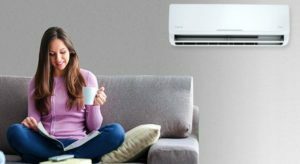 Apart from that, the noise level should also be at optimum levels to make the operations at home comfortable for everyone. To ensure that we always recommend buying from the best sewing machine brands such as Usha or Singer instead of getting cheap deals. Hope you have got all the points we tried to mention here and got the machine as per your desire. Still, If you have any queries left you can feel free to ask us we’ll try our best to serve you.